The synchronization functionality in the Vivaldi browser – a feature you have been waiting for – has been the subject of ongoing work for a while. As of today, I feel that it is ready to be used by the world at large. So here it is, the first public Snapshot of the Vivaldi browser with Sync enabled. This Snapshot is meant to let all of you who use our Snapshot version test Sync. Although I am fairly confident that it all should work well at this point, it is important to keep in mind this service is actually pretty complex. 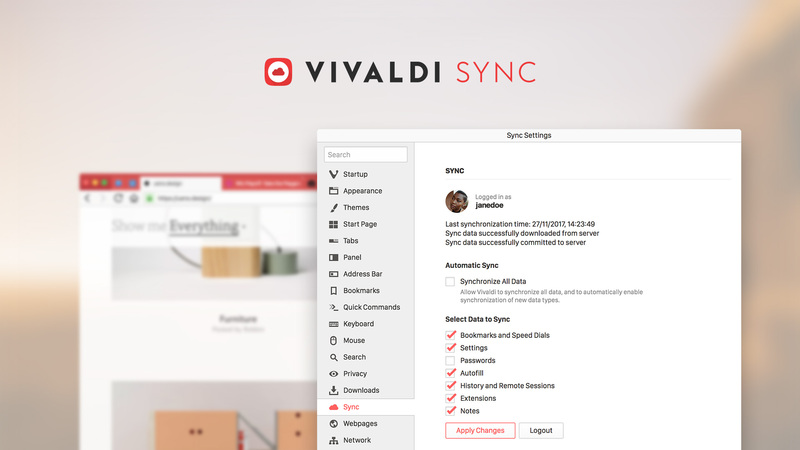 Aside from the work done in the Vivaldi browser itself, Sync involves a lot of infrastructure from our side. Because of this, I will pay close attention to any feedback you might have. The decision to bring this functionality to our next final release will be made based on your feedback and the stability of our infrastructure. I will also be available to answer any question you may have. 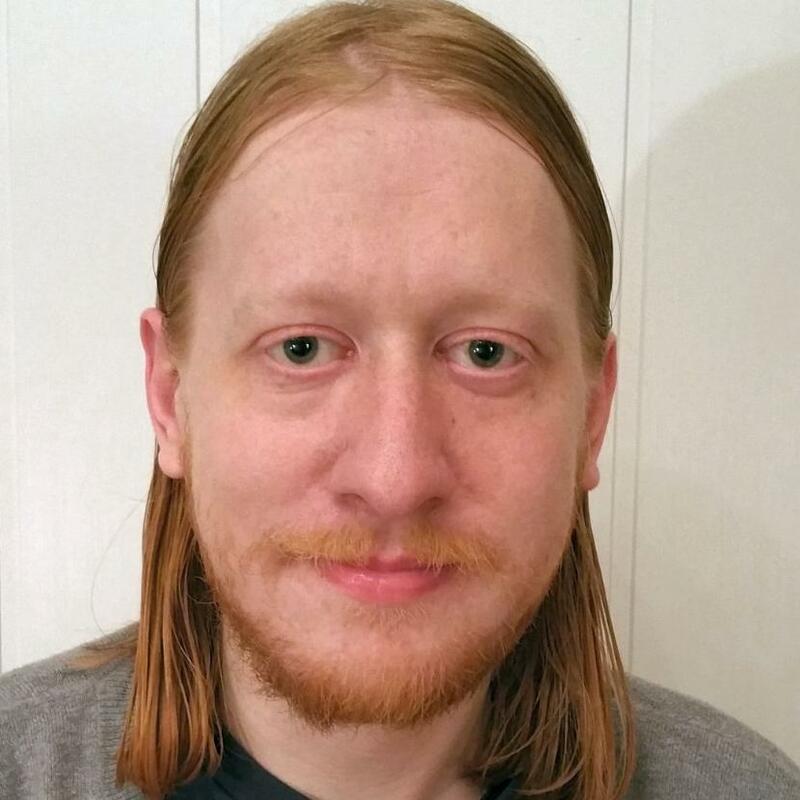 My colleague Hlini, who is mostly responsible for maintaining the server infrastructure, will join in as well. 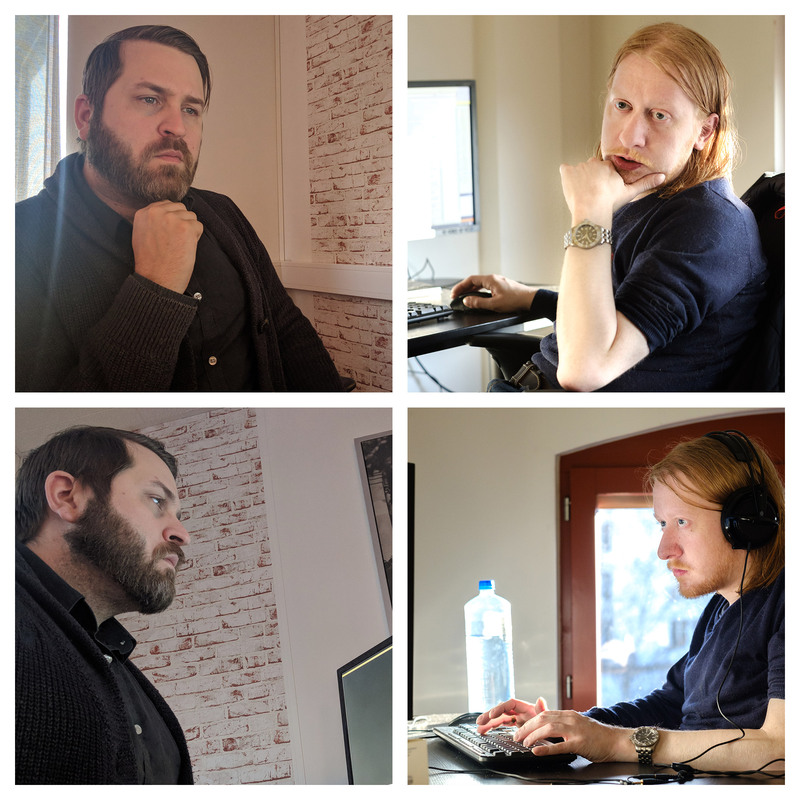 Vivaldi developers Hlini Melsteð Jóngeirsson and Julien Picalausa working on the Sync feature. If this is the first time you hear of Sync, let me give you a brief summary of what it is. The synchronization function allows you to keep your data synchronized between different instances of the Vivaldi browser. This includes Bookmarks, stored passwords, Notes and more. That means you can use Vivaldi to bookmark a page on one computer and then go on to use Vivaldi on another computer and find your bookmarked page available there shortly afterward. You will be able to start using Sync by opening Settings and choosing the new Sync category, or you can get there immediately by clicking the new cloud-shaped icon in the Status Bar. From there, you can log into the service using your Vivaldi.net credentials. If you don’t have a Vivaldi.net account, you will get the option to create one. After that, simply follow the instructions and choose what you wish to synchronize. You’ll need to set up an encryption password (important!) and you should be all set. Our Sync implementation is based on the synchronization engine that is exposed by the Chromium source code. We have tailored that engine to our needs, in large part to ensure that any data you synchronize is encrypted end-to-end, but also to allow us to support additional data types over time. In general, when you start synchronizing a particular data type (say, Bookmarks) on a particular Vivaldi instance, the Sync engine will get all entries available on the server, decrypt them and merge them with what is available locally. For bookmarks, this means finding bookmarks that have the same name and URL as a bookmark on the server and then creating new entries for anything that did not match. New entries are then encrypted and sent on to the server. Afterwards, whenever a bookmark is created or moved, an entry for it is made, encrypted and sent to the server. Whenever the server receives a new or updated entry, it sends notifications to all connected Vivaldi instances, letting them know that something is ready. Then, each instance can request those new entries, decrypt them and locally perform the changes described by those entries. If you’d like to find out what work we’ve done on the infrastructure side and in the browser itself to prepare it for Sync, take a look at this video. You can easily get detailed information about what’s going on under the hood by going to the vivaldi://sync-internals webpage, which is generally helpful when trying to understand synchronization issues. You can also read this FAQ we’ve put together, addressing the most common questions about Sync in Vivaldi. As you will notice, the encryption/decryption is always done by Vivaldi itself and at no point the encryption password you are using is sent to the server, which means that we have no way at all to read your data. The synchronization of Settings is not complete yet. Only a subset of Settings are covered at the moment. I am hoping to get this improved soon. It is not possible to change or recover your Vivaldi.net password from the Sync UI. You have to manually navigate to Vivaldi.net to change or recover your password. Thumbnails and bookmark favicons are not synched at the moment.